I’ve just added a new page to the BeanPhoto website, a Shop! At the moment there are just a few examples of images to browse from, my Small World series of works that place miniature figures on the pages of books or photographs and are then re-photographed, and some other personal work. Have a look, with each image you have the option of buying in various formats, postcard, greetings card, matted print, framed print, and various other wall art options. In time I shall add some other works, including wedding and portrait photos. 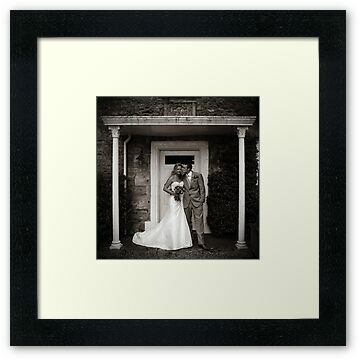 Just imagine, your favourite wedding photo as a thank you card to send to your guests or as a beautifully framed print on your wall. Just let me know which picture you’d like adding to the shop and I’ll do the rest, then you just choose how you want it… as a card, a canvas, or whatever! Take a look, I think you’ll like it.